China is a country of majestic and mysterious, and indeed everything connected with the East. Even the letters they have on the letter is completely different from the European world. The characters there are thousands of fans around the world that take years to learn to draw them on paper. After all, to correctly draw the character, you need to understand what this small piece of art should. 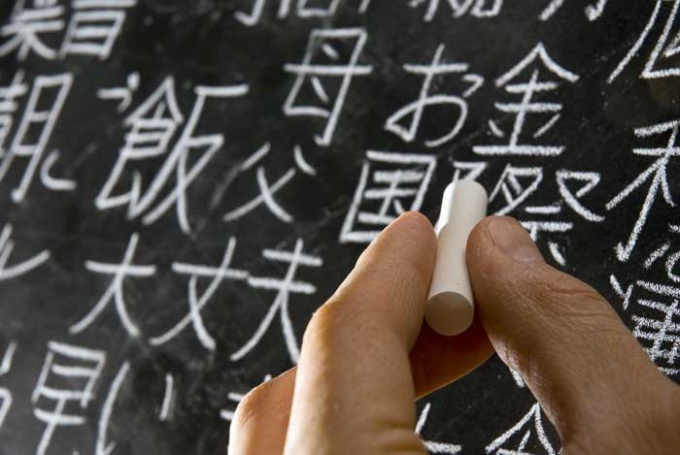 Experts recommend: Chinese to learn the letter slowly. Because in the process of study of the hieroglyphic writing of a person develops artistic perception and creative thinking. Which in turn leads to the harmonious development of personality. Writing characters is usually with a pen or brush. 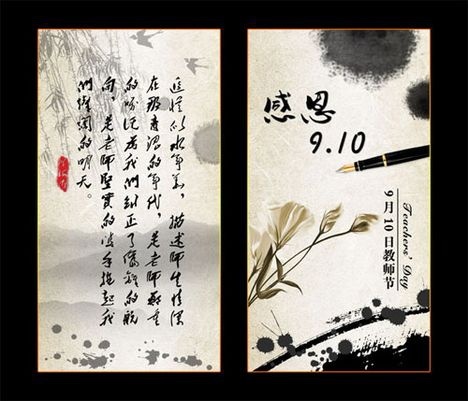 Traditional letter involves writing with ink and brush on a thin rice paper. Usually I write characters from top to bottom and from right to left. And learn to draw a character better with a minimum of components - a feature. 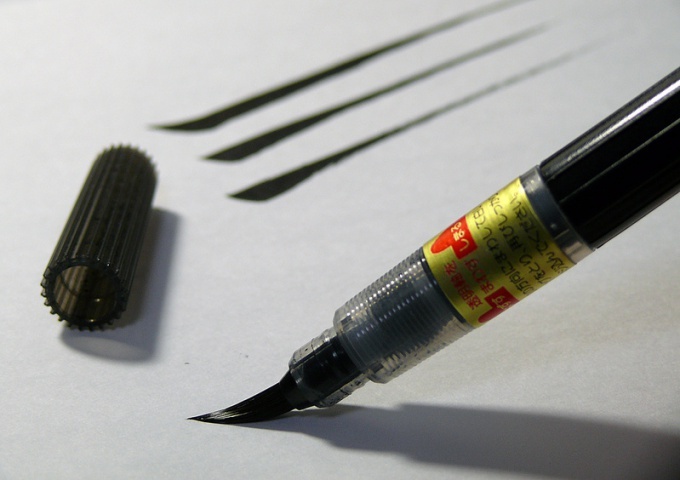 When writing the traits of writing instrument should not come off the paper. The Chinese divide the features into 4 main types - simple, complex, hook, angle. For writing the character ideal notebook in a cage - it would be better to see where you need to figure. The simplest hieroglyph is the straight line usually means the number equal to the number of features. But, when you write a parallel hell, you need to remember that their length should not be the same. The next component of the character grapheme. It has a constant value and is included in the basic set of characters, numbering about 300 such units. The character typically consists of combinations of several graphemes. Grapheme is made up of several traits, done both horizontally and vertically. It is often combine all kinds of hell at the same time. 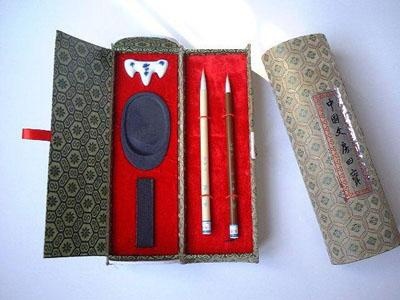 Accordingly, it is necessary to draw, given the rules of strokes. That is, all vertical lines are written top to bottom, even if they are with a hook or angle. Horizontal writing from right to left. Connecting various combinations of the first hell, then the resulting graphemes, get ready character. For writing characters you need to sit down in a relaxed mood. After all, in a hurry or in frustration it will be impossible to hold a straight right line, and this can easily distort the whole meaning of the character.